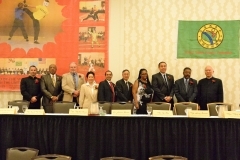 Wah Lum Kung Fu of the U.S.A. was started by Grandmaster Chan Pui in Boston over 42 years ago. 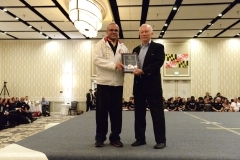 He was one of the first martial artists to place a great importance on diversity and to start a school open to all who would work hard to master the art. 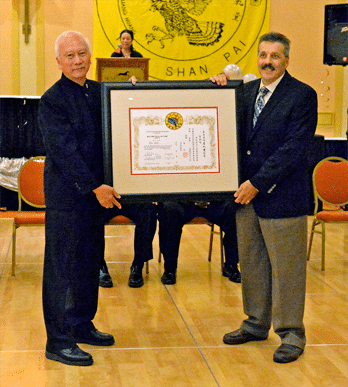 Shi Fu Rosen is the first non-Asian instructor to operate a school in Boston’s Chinatown, and he has been a 7th generation student of Grandmaster Chan since 1976. 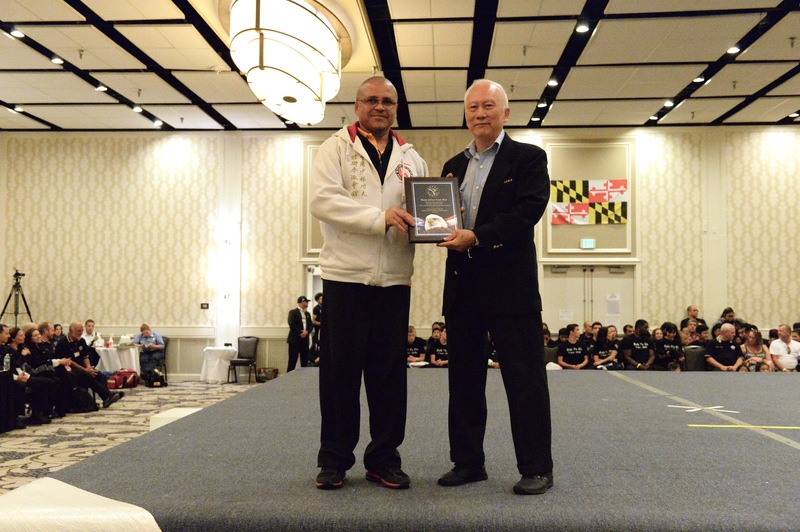 He was certified to teach the Wah Lum Northern Praying Mantis System in 1979 and has helped propagate the style in conjunction with Grandmaster Chan for many years. 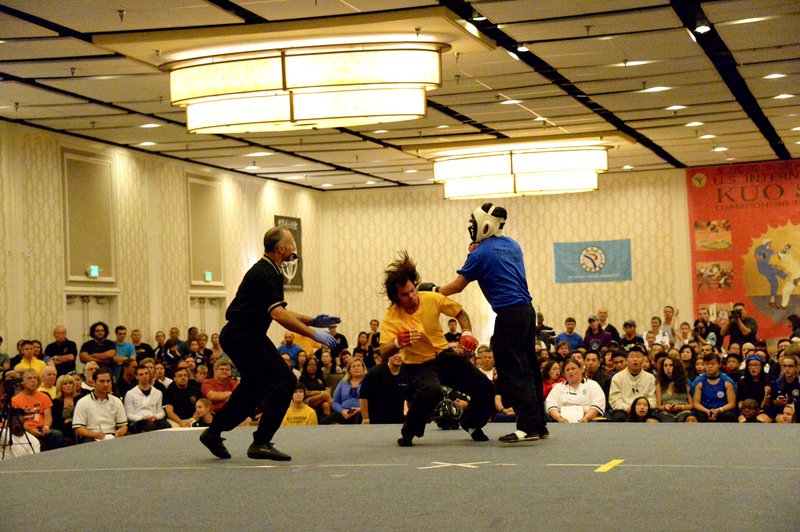 He traveled to China many times between 1986 and 2004 to demonstrate, compete and to research other martial arts. 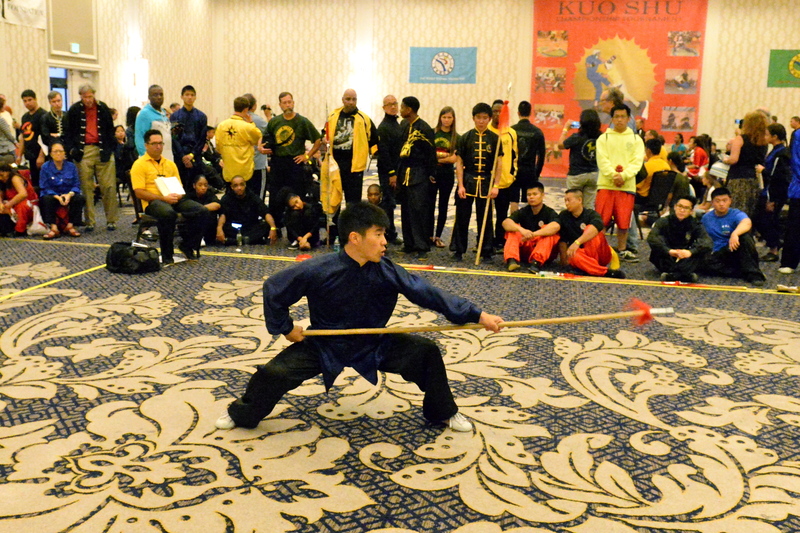 In 1989, he was a member of the first non-Asian group to study Kung Fu in the Shaolin Temple. 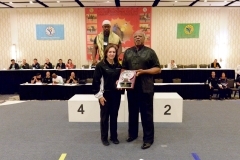 In 1994, he won a Gold Medal in the Open Weapons division at the Beijing International Tournament in China. 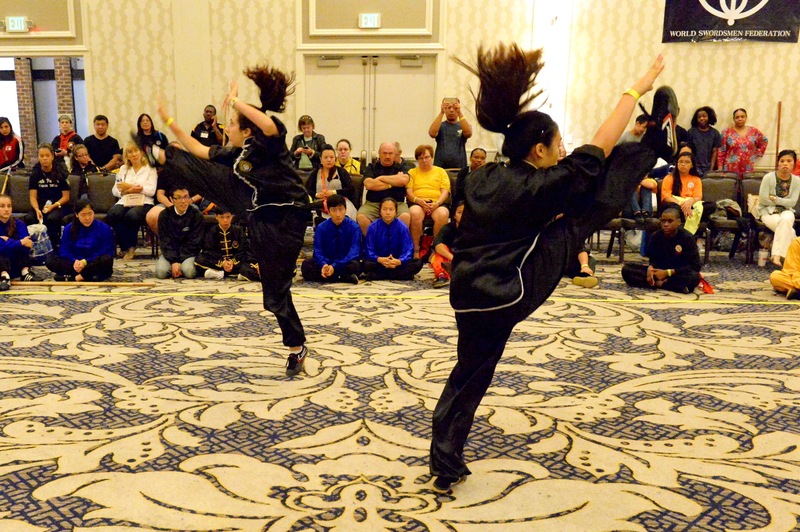 In 2001 he was the senior coach for the Wah Lum team at the Shaolin Wushu competition in Zhenghou, China, which won numerous awards. 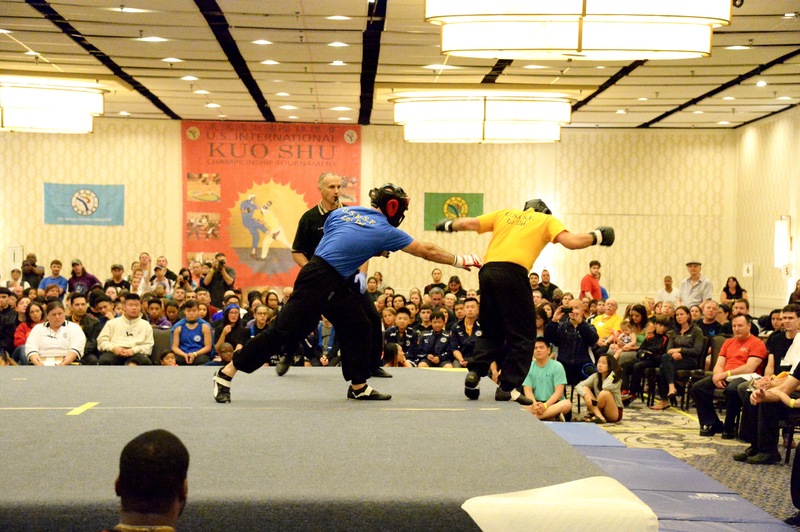 He has coached many students who have been successful in fighting, forms, and weapons at local, national and international events. 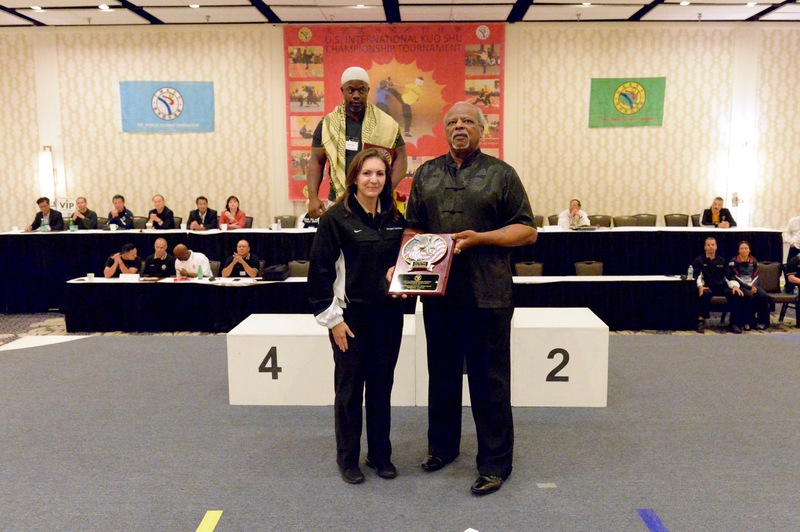 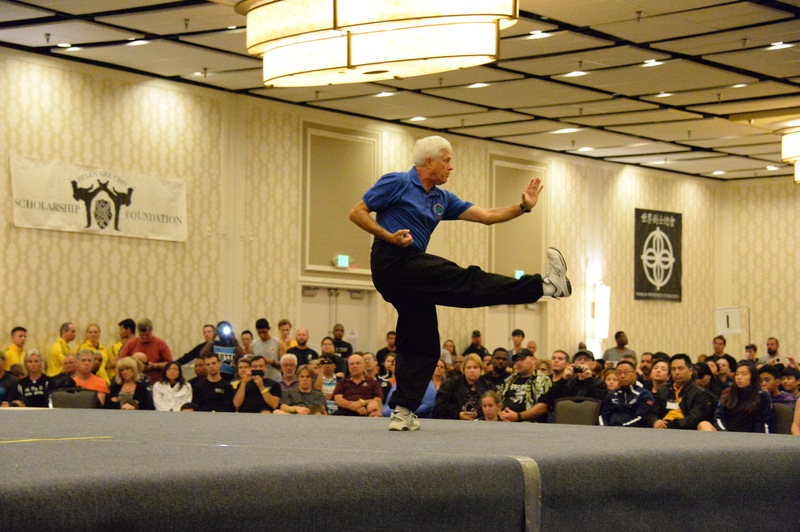 In addition to establishing himself as a traditional instructor of the Wah Lum System, Shi Fu Rosen has studied Tai Chi Chuan, Iron Palm (breaking), and Lion Dance from Grandmaster Chan and other U.S. and China-based Masters. 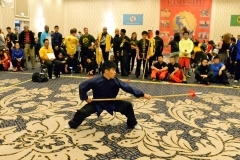 He has been invited to participate as a judge and to demonstrate at various Martial Arts events around the country including the Kuoshu event in Baltimore since 1994. 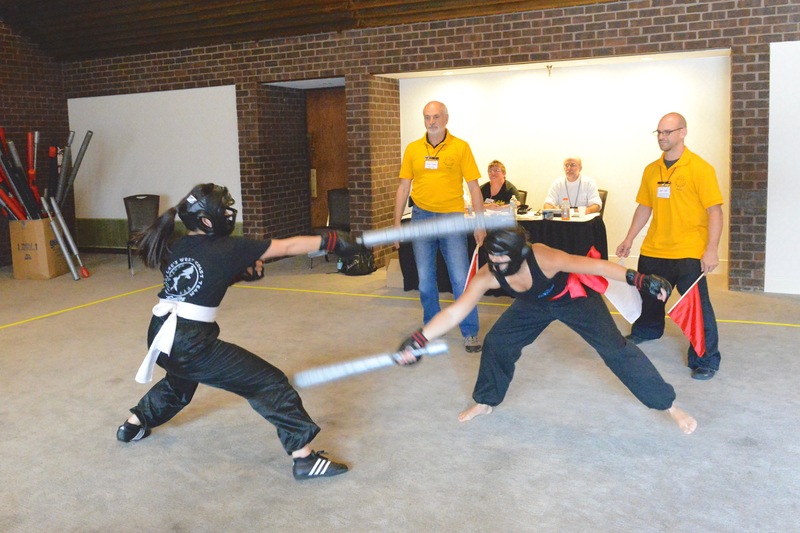 Shi Fu Rosen continues the proud tradition of developing first rate martial artists through rigorous physical training balanced by a philosophy that stresses self control, respect for others, fellowship and hard work.